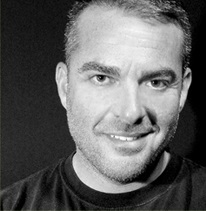 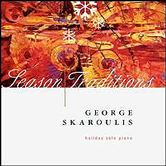 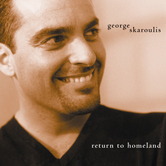 Season Traditions* is George Skaroulis' third album, featuring solo piano holiday music. 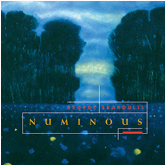 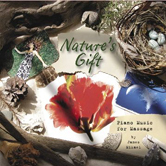 Listening to these timeless, classic piano tracks, you would never guess this was released in 1998 - even after all these years, it still offers some of the finest holiday piano music for relaxation you will ever hear, which is why it has been a consistent favorite of the massage and bodywork all of these years. 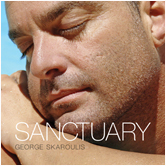 You'll recognize many of the holiday, seasonal melodies, but it also includes two of George's original compositions, The Gathering and Coming Home. 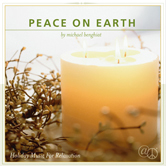 All in all, this is indispensable music for total relation and stress-relief during the holiday season (and who couldn't use more of that)? 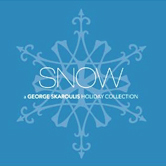 Scan the list of Recommended Albums below for additional holiday spa music, including George's other holiday piano music album, Snow. 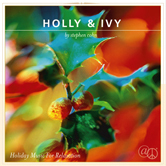 Voted one of the top 5 holiday albums of 1998 by NAV (New Age Voice Magazine).